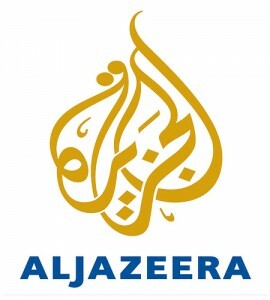 Al Jazeera English has confirmed that the channel has been granted a downlinking licence to broadcast in India. The decision, which was made by India’s Ministry of Information and Broadcasting, allows cable and satellite companies in India to add Al Jazeera English to their current line-up of channels. The announcement from the Indian Government follows a formal application process by Al Jazeera English, which was initiated in 2006. Cable and satellite platforms will now be able to begin distributing the channel immediately, and Al Jazeera has already received indication from a number of providers that they will air the channel. Al Jazeera English currently has a bureau in New Delhi which has covered major stories of international significance including The Mumbai Siege, The General Elections, The Commonwealth Games, the impact of the global Recession on India, and President Barack Obama’s visit to India. Additionally, Al Jazeera’s reporting from India follows the Network’s goals of presenting important stories that are too often overlooked by other mainstream media outlets.